We just learned that Dr. Louis Noisin just passed away in Cap-Haitian. 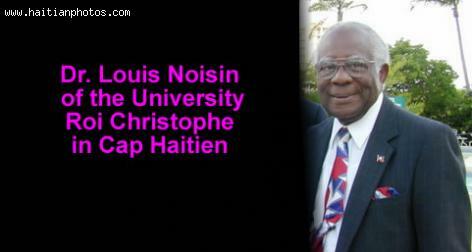 Dr. Louis Noisin is one of the individuals who had the opportunity to contribute to the constitution of Haiti. After the reign of Jean-Claude Duvalier in 1986, a new constitution was needed for Haiti. Louis Noisin served as a member of the group who take credit for coming up with a new constitution. 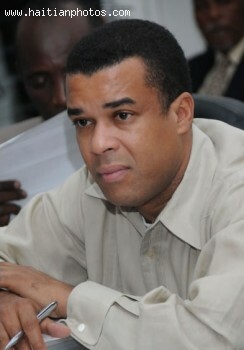 The newly amended constitution needs to be published by the government of Michel Martelly. Senator Steven Benoit is hoping by exercising some pressure on the government to publish this newly amended Haitian Constitution. Two important aspect of the newly amended constitution. Every Haitian is subject to all rights, duties and obligations attached to their nationality. Multiple nationality is acceptable with the amendment to these articles.